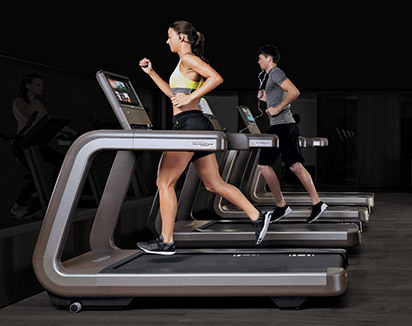 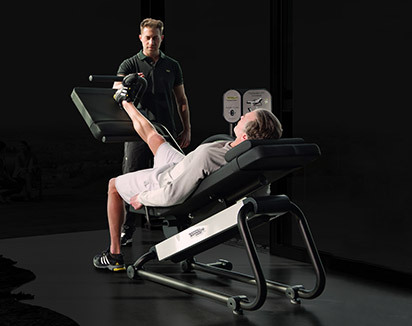 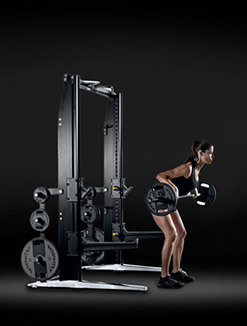 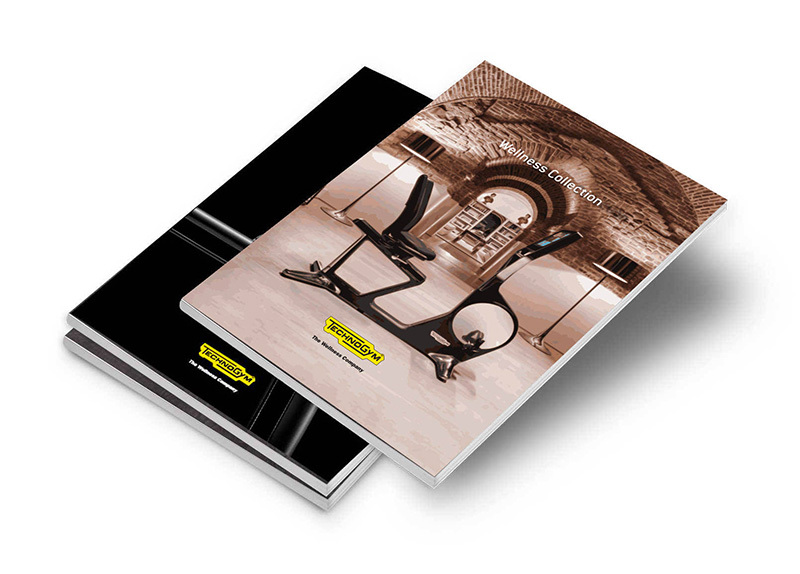 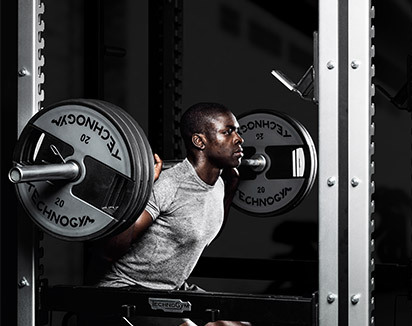 The result of Technogym’s 20-year experience as official fitness equipment supplier to the Olympics, SKILLMILL™, is the first machine to allow everyday athletes to improve their power, speed, stamina and agility in a single product. 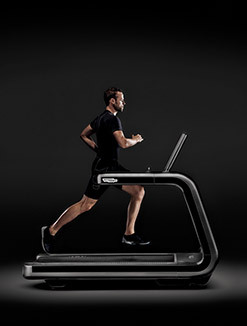 Safe, engaging and effective, SKILLMILL™ offers all the benefits of professional sports training. 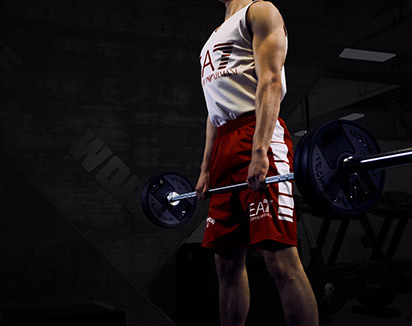 This unique solution boasts a huge variety of workout routines to train the entire body, allowing your members to train like athletes for peak performance. 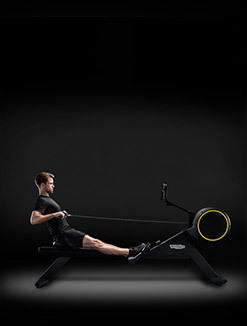 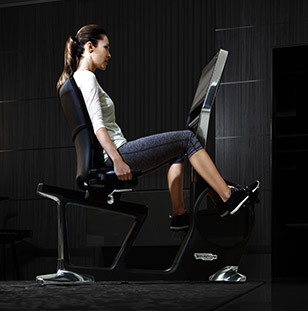 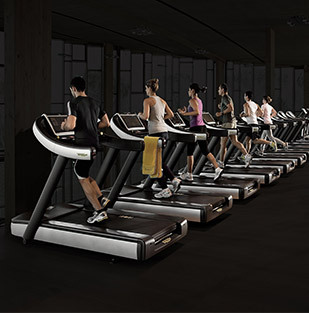 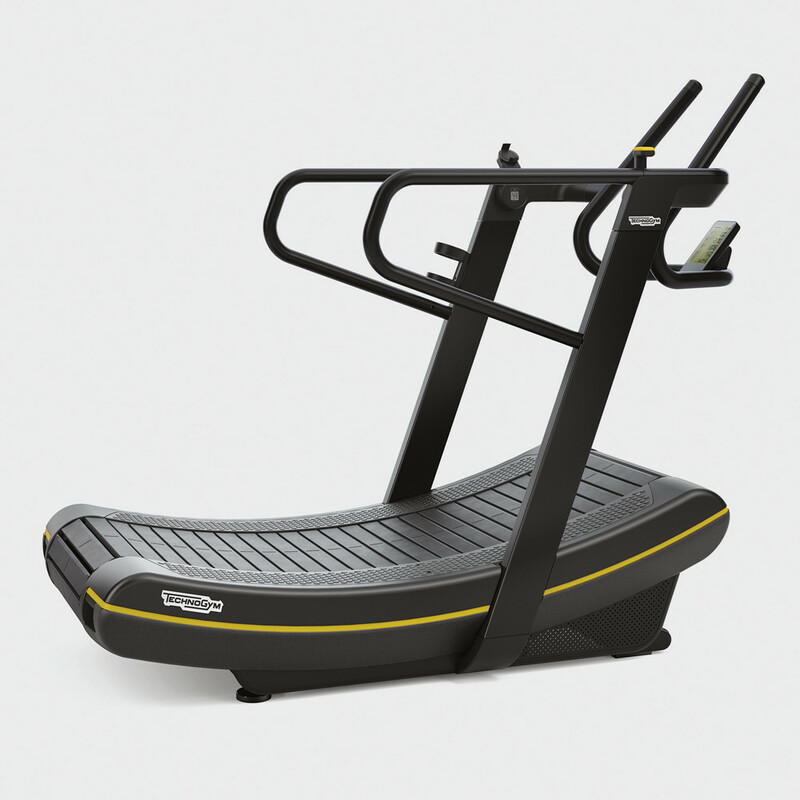 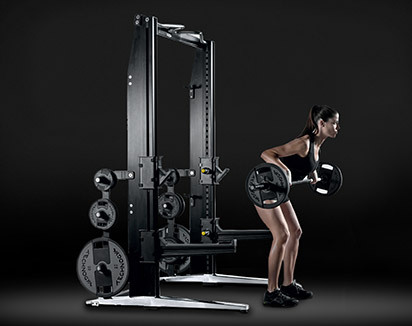 The innovative MULTIDRIVE TECHNOLOGY enables users to experience the full speed resistance spectrum on SKILLMILL™. 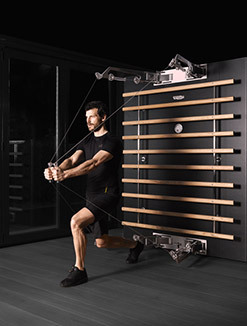 By shifting the MULTIDRIVE, resistance can be varied from zero to maximum, so you can switch to any level between resistance-free running and an all-out sled push. 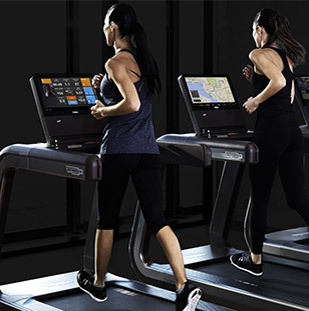 Equipped with an easy-to-read display to keep track of performance and vital parameters, SKILLMILL™ Console enables users to monitor each session as it happens, sustaining motivation and helping them to reach their goals. 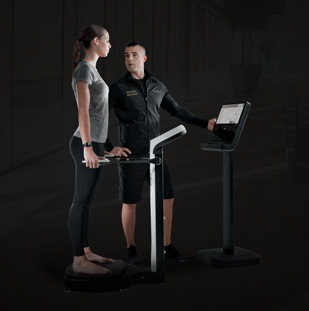 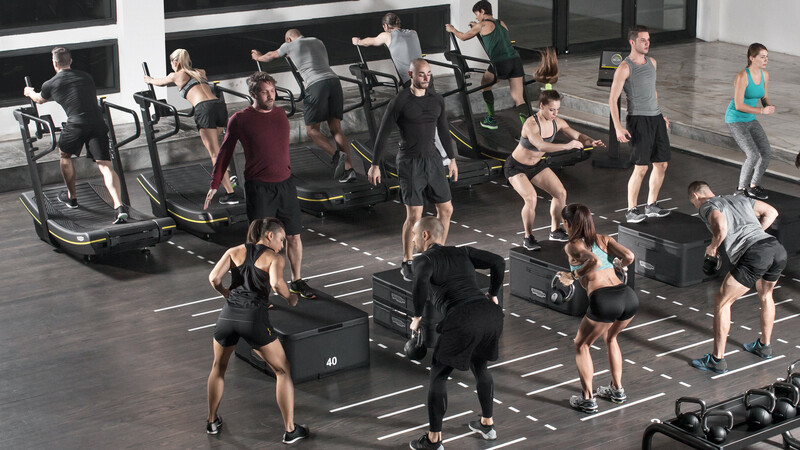 SKILLMILL™ is operated and controlled by whoever is using the equipment, accelerating quickly from a cold start and moving at the same pace according to whether users walk, run or sprint. 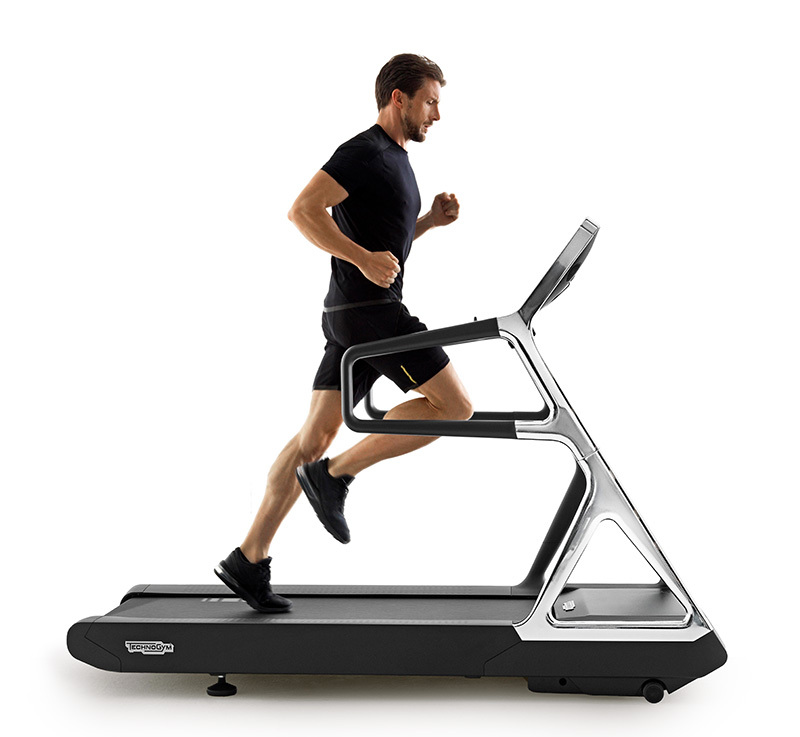 Moving to the front of the deck speeds up the pace, moving to the back slows you down. 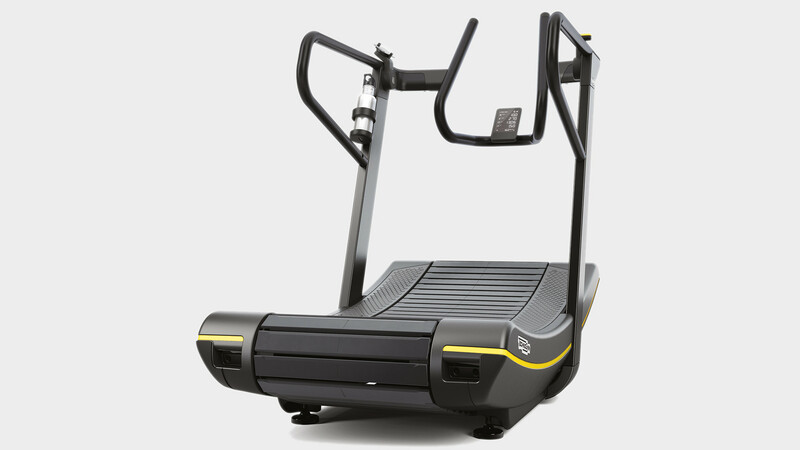 The absence of a motor means much lower running costs and a reduced carbon footprint. 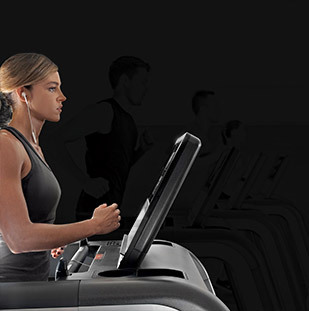 Access virtual training programs by scanning SKILLMILL’s QR code with your smartphone. 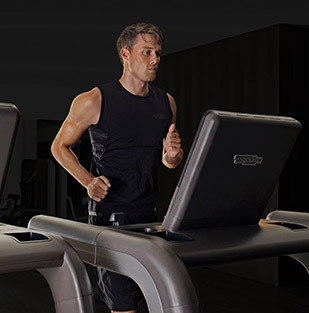 You can also access customized training programs by simply downloading the mywellness app to your smartphone and logging into your mywellness account.. 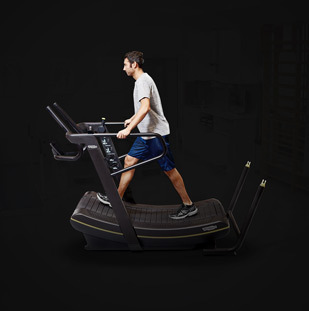 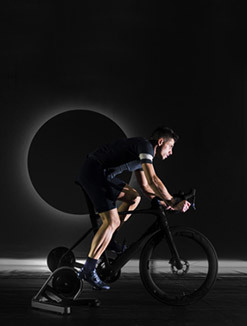 Built to stand up to demanding use, SKILLMILL™ will last over time, ensuring excellent reliability thanks to its sturdy design, carefully-selected materials and high-quality components.